The true win-win in life is rare, but part of the reason for Paul's joy in the book of Philippians is that he has found a win-win in Christ. Our work and suffering in this life brings glory to God and advances his kingdom. Our death begins our life with Christ in eternity. No matter what we do or what opposition we face, it's a win-win. 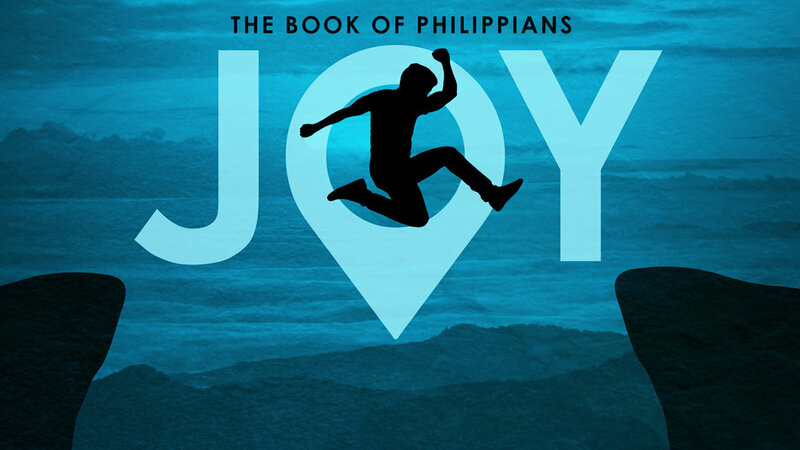 Join us this weekend at 9:30am for Life Groups and 10:45am for worship as we continue this new sermon series on joy. It'll be a win-win for the whole family!